Can you believe it? Tomorrow marks the final day of South By Southwest, so we are bringing you guys our last Showcases To See post (until next year, at least). Take some time out to catch some awesome artists around Austin and maybe check out some of the showcases we have on today’s list (yesterday’s list can be found here)! If you attend any of these showcases, reach out to us on our Twitter and let us know what new favorite artist you have been introduced to! 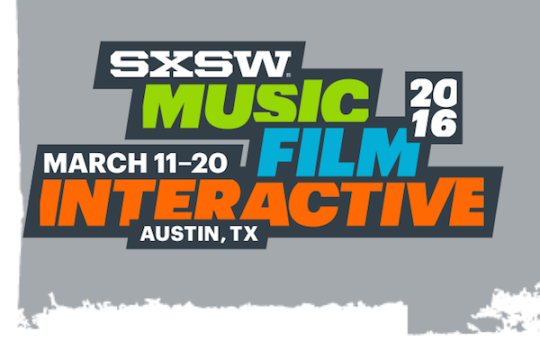 Also be sure to check out our 50 You Won’t Want To Miss At SXSW feature here and our SXSW Spotify playlist here! Don Tate, Chris Barton, and Emma Virjan.